Over 20 years’ experience in the Hairdressing industry, mostly in senior positions. She is an expert in coaching and training others. During Gill’s fun filled career she won manager of the year for three consecutive years. Head of Education was next, creating training programs at salon and management level. When Gill became an Area manager she became responsible for ensuring that store managers and their staff kept stores at the highest possible standards. Finally she decided it was time to open her own salon. 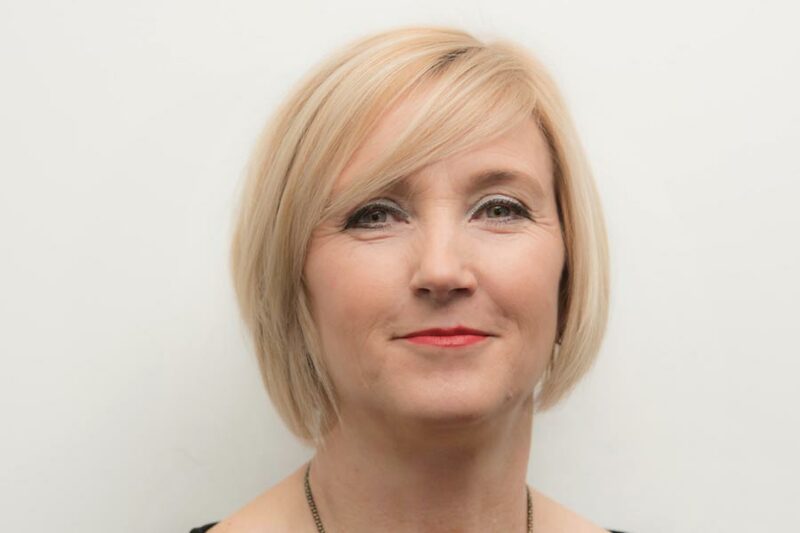 Today Gill is responsible for ensuring all Macadamia Hair Spa guests are delighted with their experience, and will do everything in her power to ensure the team exceed guests’ expectations. Gill will continue to build a hairdressing brand that is synonymous with exceptional colour work and precision cutting. Get to Know Gill; Hobbies: Running. Favourite Food: Spaghetti Bolognaise! Favourite drink: Sparkling Rose!